Rent24 GmbH, a Germany-based coworking space provider, is planning to open up to seven new locations in Israel and one in New York this year, the company’s founder and chief executive, Robert Bukvic, told Calcalist in an interview. The company has leased 2,000 square meters (about 22,000 square feet) in a central Tel Aviv building for a shared office space that will open this summer, Mr. Bukvic said. Located on Eliezer Kaplan Street, it will include an open workspace, a lounge, meeting rooms, a kitchen and an events room, as well as a roof terrace. Monthly rent has been set at around $57,000. 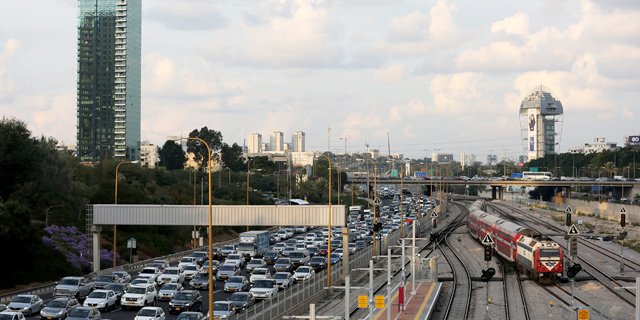 Rent24 has entered negotiations to lease additional office space in Tel Aviv and in the Israeli cities of Rishon LeZion, Ramat Gan, and Jerusalem. The company aims to have leased 10,000 square meters in Israel by the end of the year, according to Mr. Bukvic. The expansions to Israel and New York are part of a plan to open more than fifty new locations around the world this year, he said. Currently, Rent24 offers coworking space at more than 20 locations in Germany, two locations in Amsterdam and one in Chicago. 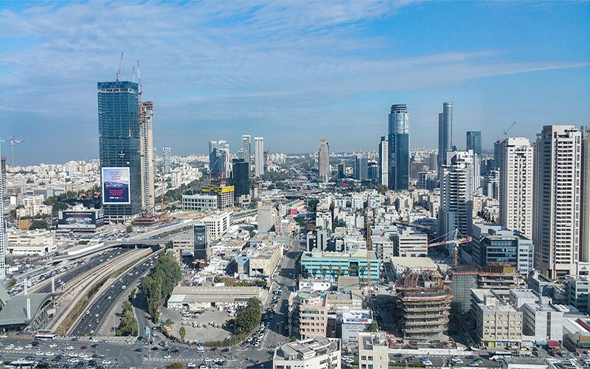 Other global coworking space providers that have opened locations in Israel include New York-based WeWork, and IWG plc, the Luxembourg-based firm was formerly known as Regus. Israel’s coworking real estate companies for their part have been expanding abroad with Mindspace operating four locations in Germany and Merkspace opening one in Amsterdam.